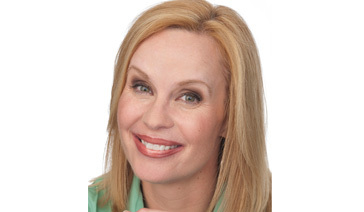 Elisabeth Leamy is a broadcaster and columnist with 20 years and 13 Emmys to her name. These days, Elisabeth also works as a speaker, spokesperson and consultant, using her money-saving and media relations expertise. Meanwhile, Elisabeth’s news career continues. 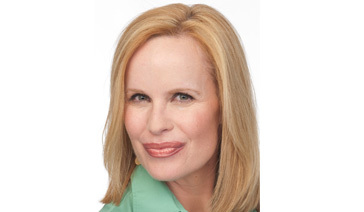 Elisabeth joined the Dr. Oz show in 2013 as a consumer and investigative correspondent. Her mission is twofold: to investigate medical products and procedures that can adversely impact our health and to find ways to save money on medical care. One of Elisabeth’s first investigations for the show was about the little-known risks of LASIK eye surgery. Elisabeth took a hidden camera undercover to see whether LASIK centers revealed the risks. For one of her money-saving stories, Elisabeth found a family of four nearly $40,000 in savings on their prescription medications. 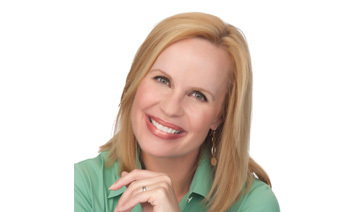 Prior to that, money-saving expert Elisabeth Leamy was the Consumer Correspondent for ABC News, contributing to Good Morning America, World News, Nightline and 20/20. Highlights included her series, “Show Me the Money,” where she reunited people with nearly $2 million worth of unclaimed money. Elisabeth’s Nightline investigation, “Collecting from the Collectors” was the most-read feature on ABC’s website in 2012, with more than 9.5 million page views. In 2010, ABC tapped Elisabeth to conduct an exclusive interview with President Barack Obama about the newly passed Wall Street Reform and Consumer Financial Protection Act. Elisabeth is the author of two books on finance. Her most recent is “Save Big: Cut Your Top 5 Costs and Save Thousands” (Wiley, 2010). Elisabeth conducted “Savings Makeovers” in conjunction with the book that saved families five to six figures each. That’s when people really started calling her a “money-saving expert!” Her first book was “The Savvy Consumer: How To Avoid Scams and Rip-Offs That Cost You Time and Money” (Capital, 2004) about saving money by keeping your money. Before going national, Elisabeth worked at local television stations in Washington, DC, Tampa, FL and Bakersfield, CA. 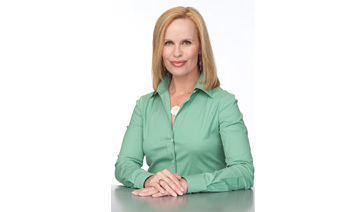 Over her 20 years as a TV personality, Elisabeth has worked for branches of every news network (ABC, CBS, NBC, CNN and Fox) and been honored with 13 Emmy Awards and 4 Edward R. Murrow Awards, among others. 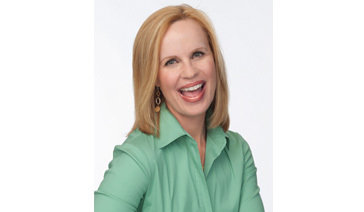 More recently, Elisabeth has been using her “money-saving expert” and “media relations expert” chops to deliver insightful speeches to audiences across the country. After years of talking into a camera, Elisabeth finds the immediate feedback from a live audience electrifying. She loves sharing her knowledge in an intimate setting of thousands instead of millions! 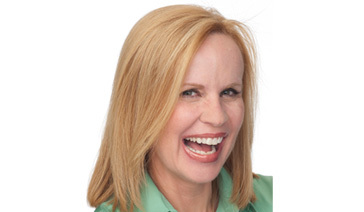 Money-saving expert Elisabeth Leamy now gets asked to help organizations educate the public about quality consumer and personal finance products that can enrich their lives. She's pleased to partner with worthy companies if they have created innovative products that really do make a difference. In her role as a media relations expert, Elisabeth consults with companies on PR strategy, particularly how to develop an effective media pitch and get positive press for worthy causes and products. Elisabeth holds a Master’s in Journalism from Northwestern University and a Bachelor’s in Rhetoric and Mass Communication from The University of California at Berkeley. She grew up in Marin County, California and now lives in Washington, DC, with her husband and young daughter. Elisabeth remodels and redecorates her house more than she should, rides her bicycle less than she should and enjoys just the right amount of wine tasting with her friends to be a wine enthusiast but not a wine snob!